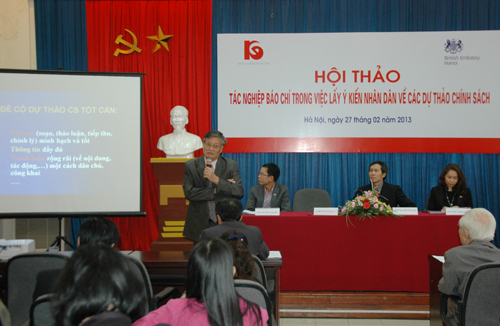 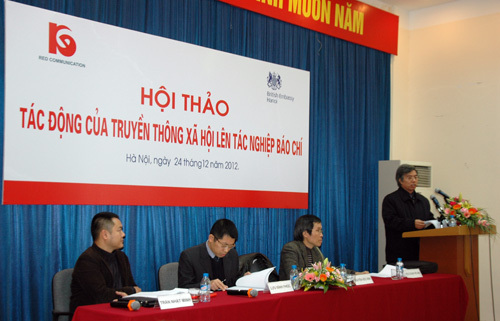 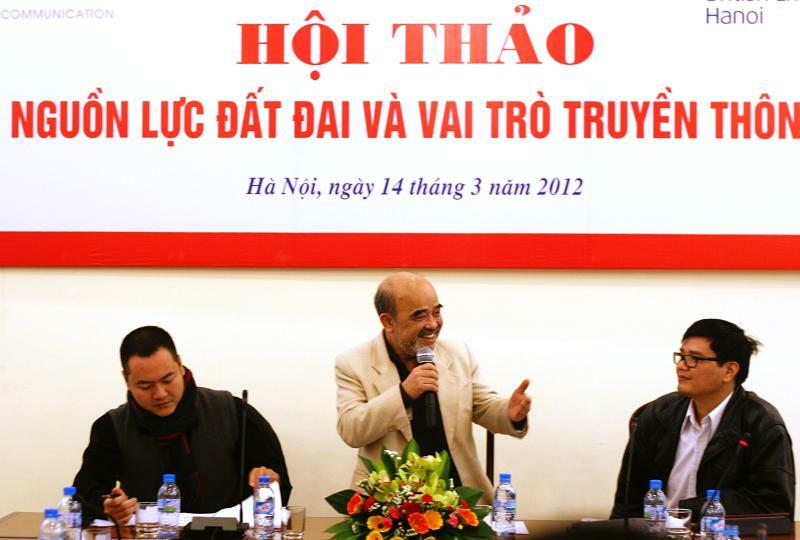 On June 6th in Ha Noi, RED held Scientific workshop “Communication and legal aid activity for people”. 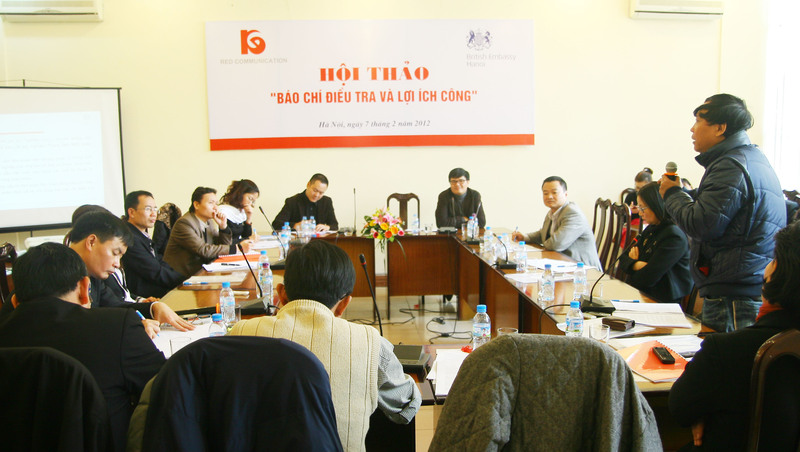 This activity was in the project “Bring judicial reform to community”, a media project receiving financial support from the Justice Initiatives Facilitation Fund (JIFF). 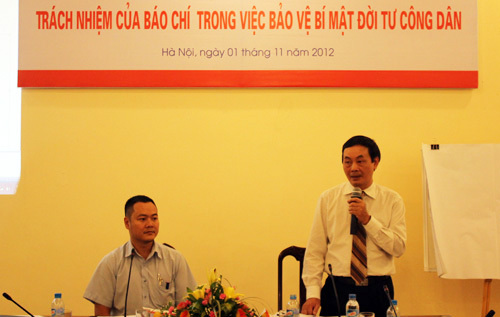 Mr. Phan Tung Mau- Vice President of VUSTA in the workshop.